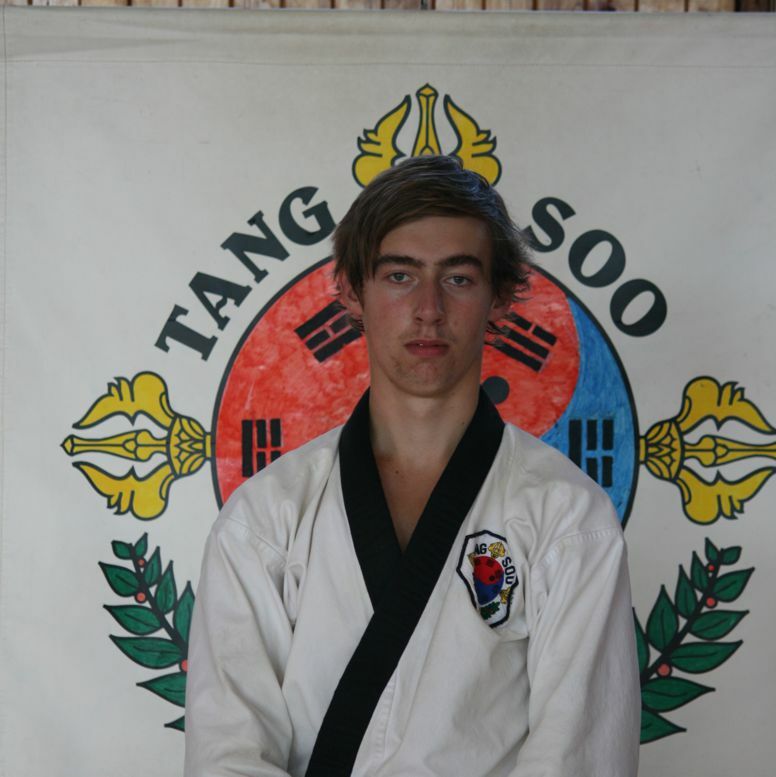 Kyo Sa James Royce has been training in Tang Soo Tao for 10 years. Initially, as a “Karate Kid” he sought to develop confidence and fitness while learning self-defence. However, as he continued his training through his senior years of schooling his training became an outlet for everyday stresses, allowing him to develop a focused and resilient mind. As well as providing a constant physical challenge, James feels that Tang Soo Tao provides a philosophy that helps him to improve, both in his training and in his studies. “I relished my role as a senior member of the Geelong school and as a young assistant instructor. I enjoy the process of seeing a student build in confidence and aptitude from class to class and the accountability of passing on what has been learnt to the students. James instructs twice a week in extra sessions following the usual class for both Gup’s and Karate “Tigers”. He is also active in organising extracurricular training sessions outside of the Dojang including beach training sessions.